PayPal is the payment method that is widely used to purchase on eBay, so if you want to buy or sell on eBay you’d better open a PayPal account. 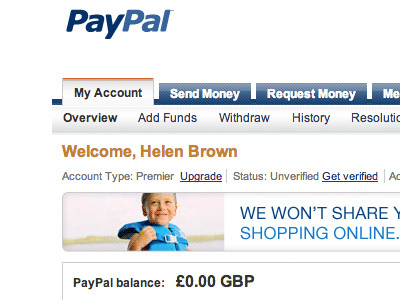 The article below will help you if you are going to create a PayPal account. Click on “Sign Up”. 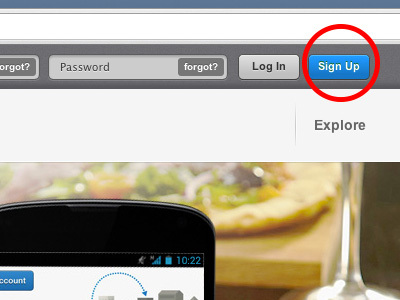 You will find the “Sign Up” button at the upper right corner of the homepage. 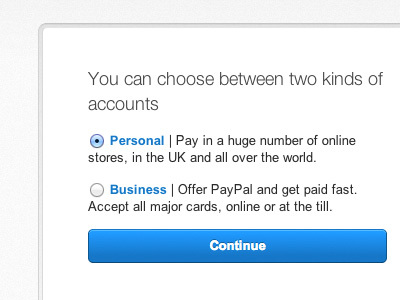 Choose a preferred account type. Different fees are attached to the different account types. There is a ‘Get Started’ button under the chosen account type. Click on that button. 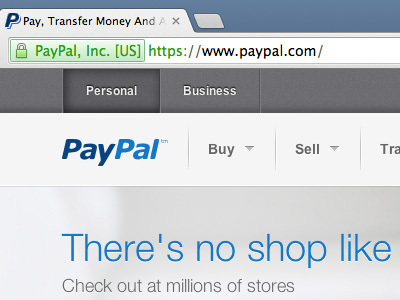 Standard is free, but customers must route via PayPal to check out. Advanced takes a $5 month fee, and customers can check out directly on their website. Pro costs $30 a month, and a customer you can customize it and host checkout directly on your website. 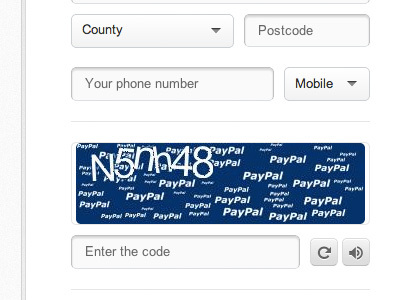 Provide your contact information, and enter a password, once prompted by PayPal. 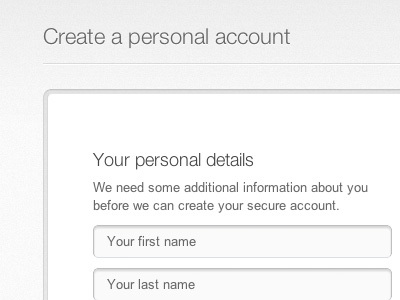 Give your current email address in case you forget your password, they can retrieve it. Password must be 8 or more characters long. You have to save it in a secure location in order not to forget it (anyway a forgotten password can be retrieved). Answer a “Security Challenge,” if prompted. Congrutalations! 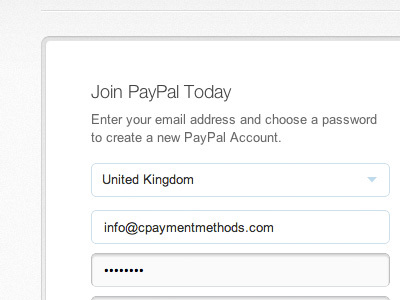 You have a paypal account!